January 17, 2019 – CoinsWeekly Coin Records ring in the New Year with a look at the world’s biggest coin conventions. That’s a superlative that calls for a precise definition. We’re talking about the biggest conventions in terms of the number of visitors and the number of exhibitors. A snapshot of the exhibition hall of the Beijing International Coin Expo 2018. It’s well worth taking a look at what our numismatic friends and colleagues in Asia are up to! The market there is huge – as are its coin conventions. The biggest coin convention in Asia and the one that attracts the highest number of visitors in the world is said to be the Beijing International Coin Expo. 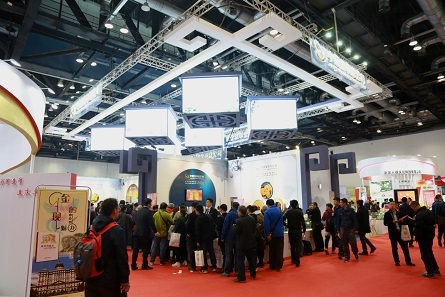 From November 9-11, 2018, 30,000 visitors and 240 exhibitors flocked to the China National Convention Center. Coins, medals, and banknotes of all shapes and sizes were offered on 12,500 square meters. In addition, the winners of the “Most Popular Chinese Precious Metal Commemorative Coins” of 2017 were awarded and several successful auctions were held in the context of the convention. A picture of a small part of the World Money Fair 2018 exhibition hall. Photo: WMF. For many years now, the World Money Fair in Berlin has been considered one of the most important coin conventions in the world. It may well be the biggest one in Europe, too. Last year, a total of about 15,000 visitors and 330 exhibitors travelled to Germany’s capital to meet representatives of the world’s most renowned mints, to discuss the latest technological developments, and to talk to kindred spirits. The next World Money Fair is just around the corner: it will take place from February 1st until February 3rd, 2019 at the Estrel Congress Center. The ANA is the biggest coin convention in the USA and attracts the highest number of exhibitors. This is an impression of 2011. Photo: UK. The World’s Fair of Money is supposedly the biggest coin convention in the USA and the one that attracts the highest number of exhibitors. 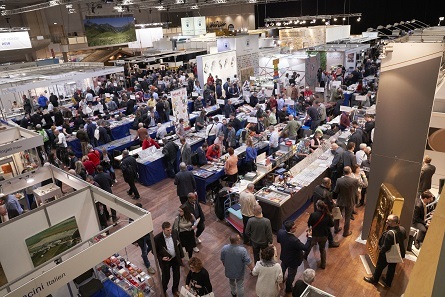 In 2018, around 400 dealers and representatives of mints and auction houses came to Philadelphia to attend the convention. 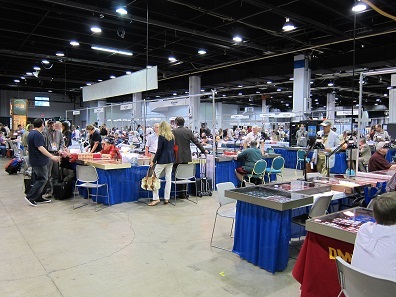 For years, the convention, which is organized by the American Numismatic Association (ANA), has been a fantastic opportunity to meet both well-known as well as new coin dealers and collectors. More information about the Beijing International Coin Expo is available on the official website. Visitors and exhibitors who are interested in attending the World Money Fair will find the necessary information on the WMF website. Further information on the World’s Fair of Money can be obtained from the ANA website.